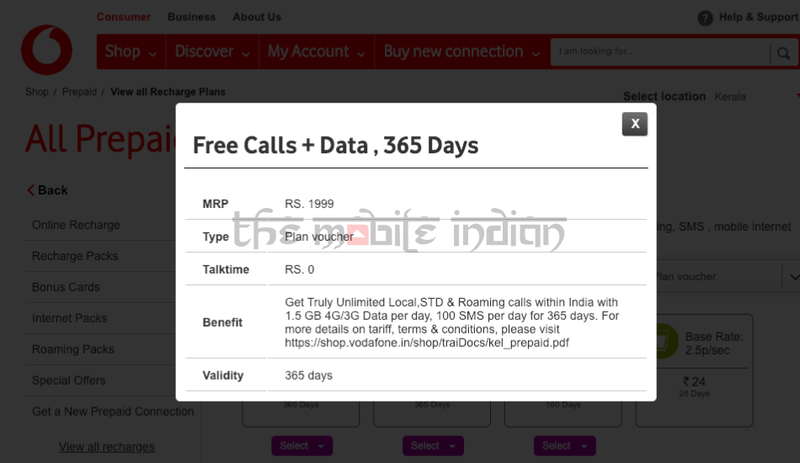 The new Rs 1,999 plan voucher for Vodafone prepaid users offers daily data benefits of 1.5GB in addition to unlimited local, national and roaming calling. The plan also offers up to 100 free SMS per day, all of which can be accessed throughout a whole year. There’s no Fair Usage Policy (FUP) limit on voice calling either as Vodafone joins Jio in offering truly unlimited voice calling benefits. 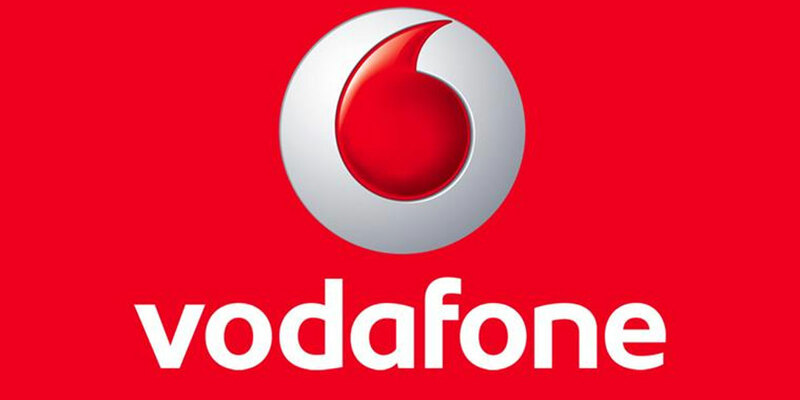 The latest plan voucher will be exclusively available for the Vodafone users in the Kerala circle. The Rs 1,999 plan voucher is an open-market plan, meaning it can be recharged with by any user inside the region. Having already announced it for Kerala, we expect this plan to hit other circles across the country in the near future.